The Secret World of Lewis Carroll, review: ‘excellent’. 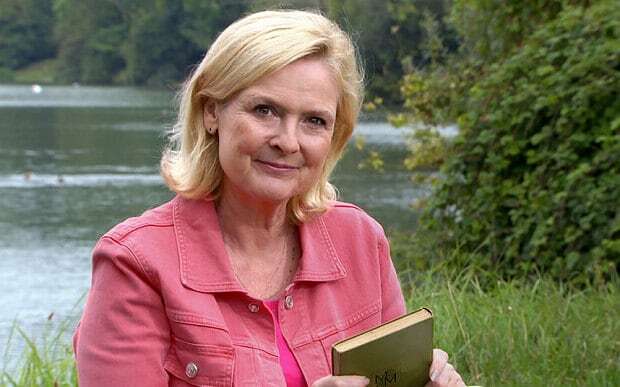 Martha Kearney’s wonderfully engaging portrait shows us the scandalous and imaginative side of Carroll. Across America, poodles are being crimped, pimped and dyed to compete in a multi-million-dollar activity. 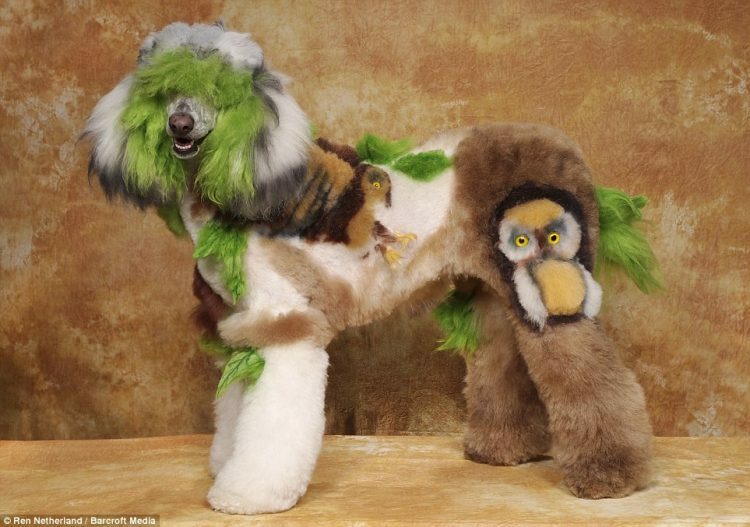 Extreme creative dog grooming is a fiercely competitive world where groomers vie to turn their dogs into ever more outlandish designs, with the owners as colourful as their canine creations. Every year they come together at the world’s largest grooming event in Hershey, Pennsylvania: the Olympics of creative grooming. The competition has always been dominated by big American groomers. But now, one British dog-lover, Su Eld-Weaver, travels with her poodle, Dobby, in an against-the-odds bid to beat the Americans. Broadcasting on Channel 4 at 9pm, Psychopath Night is a two-hour documentary I had the pleasure of scoring, alongside good friends and collaborators Sandy Nuttgens and Spike Scott.